Paul Fleckney (Author) PAUL FLECKNEY is a journalist. 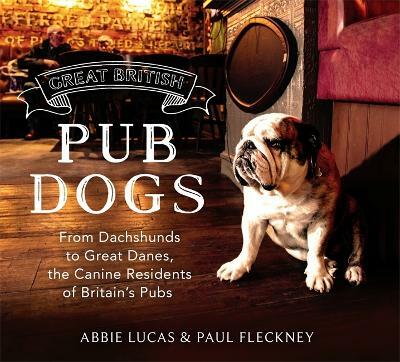 He is an avid pub-goer and a life-long dog lover who's never owned a dog, and therefore gets a shameless vicarious pleasure from the Pub Dogs project. Abbie Lucas (Author) ABBIE LUCAS is a London-based film-maker and photographer. Her involvement with pubs began earlier than most, having grown up in two that were owned and operated by her parents on the South Island of New Zealand. She loves dogs too, even when they insist on lying on her while she tries to snap their portrait.